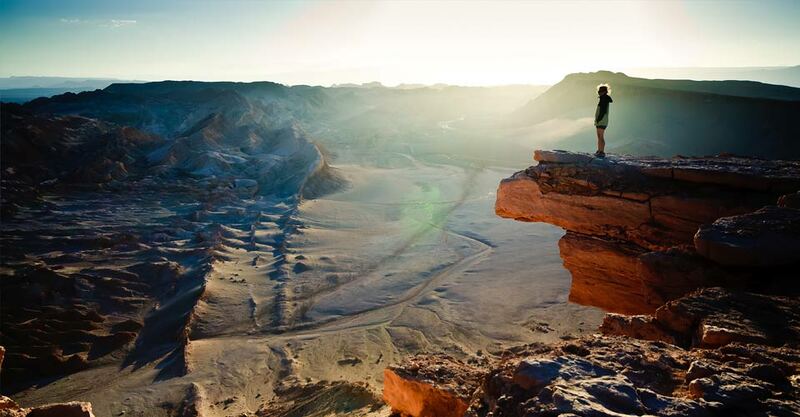 Why traveling in chile on a camper? 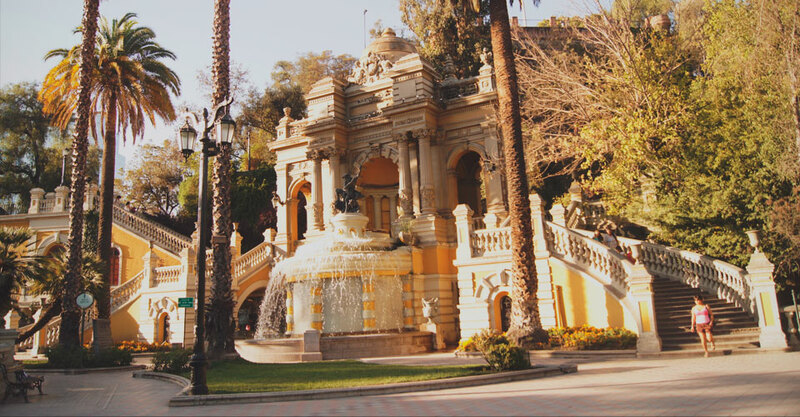 What to do in Chile? 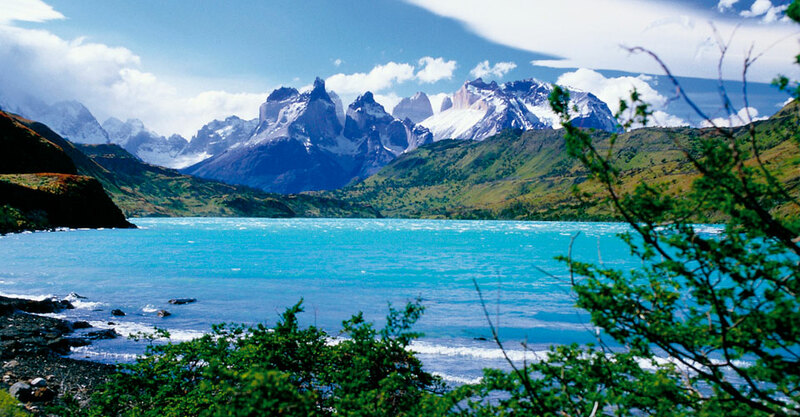 Do you want to travel to Chile? 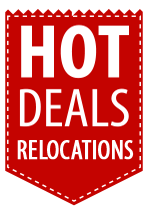 What does your Rental Service include? 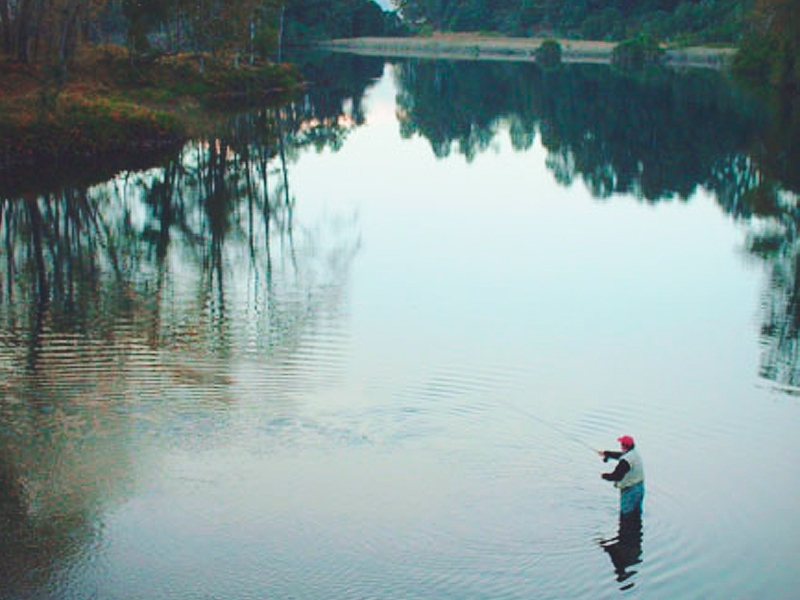 The south of Chile has plenty to offer to those who like to immerse themselves in forests surrounded by lakes. The diverse list of activities you can do, and the countless natural attractions you can find are going to give you a great experience on your camper adventure! This route is part of the Mapuche indigenous community, because these were and still are their lands. Imagine all the traditions and culture that you can experience! Water sports and trekking are some of the activities that you could enjoy throughout the journey. Nature also has lots to offer, as you can find ecosystems of evergreen forests, native species and even some endangered ones. This route summarizes the best of five days touring the Lake District. 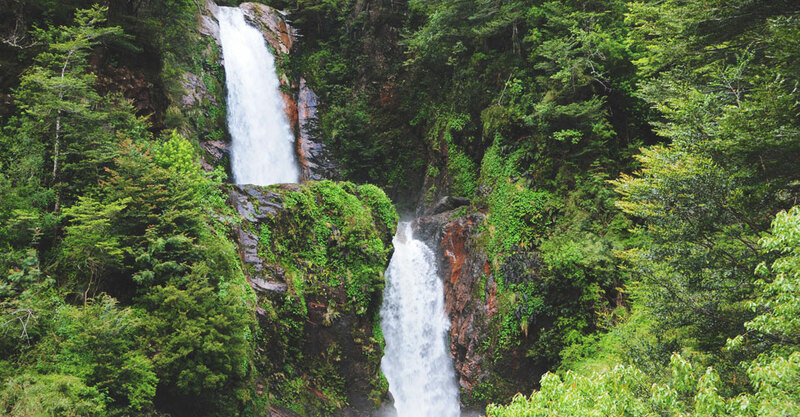 Your camper trip should start in the city of Temuco, then go straight to Pucon on a two hour ride. 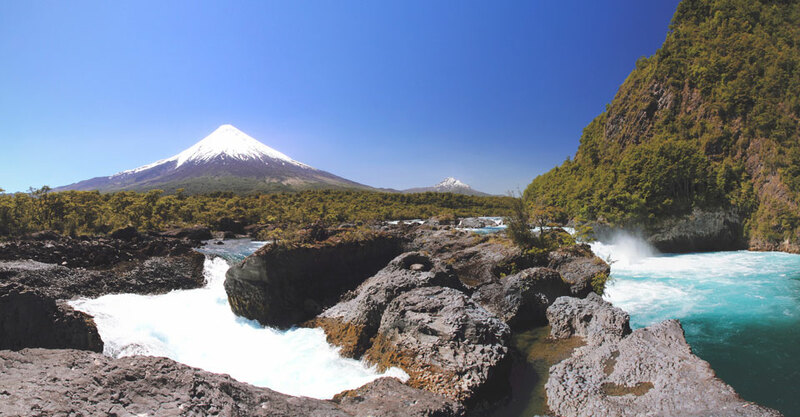 Pucon is located on the shores of Lake Villarrica. Here you can enjoy a rustic town and good restaurants. 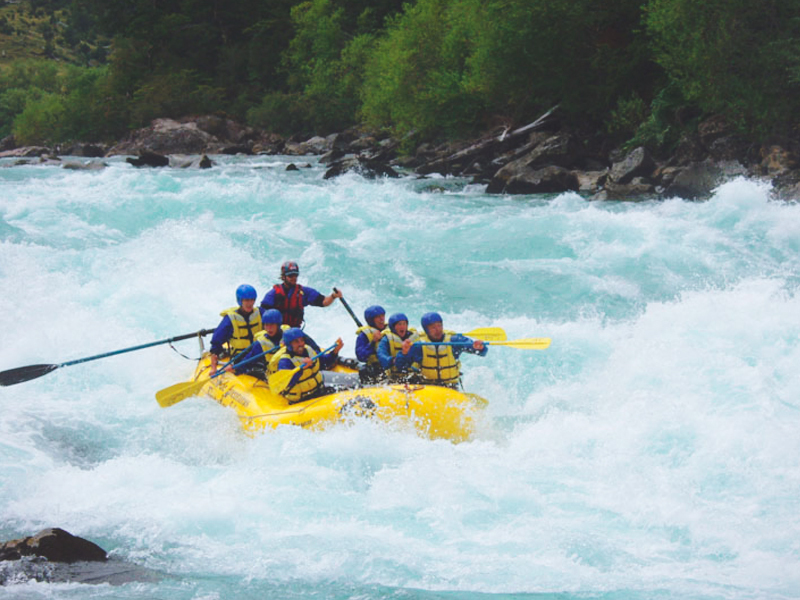 If you like outdoor activities, there are several options on the Trancura river and its surroundings such as: rafting, canopy, bike rides around town or enjoying a swim in the lake Villarrica! In addition, the volcano of the same name draws a great postcard for this landscape! Just 25 minutes away you are going to find Caburga, a small town with a lake of the same name. We highly recommend that before you get there, you make a stop to see the "Ojos del Caburga" (Eyes of the Caburga), which are beautiful waterfall that gave form to small pools of different shades of blue. Other nearby attractions: Villarrica National Park, Huerquehue National Park, River Trancura. Distance (in Kms): Temuco to Pucon 105 kms, about 2 hours. Route: Route 5 and 199. It's time to start heading in your campervan to Lican Ray, which means "rock & flower" in mapudungun, and it is only 72 kms away. This village is located on the northern shore of Lake Calafquen. Lican Ray used to be a forest formed by species of oak, laurel and lingue. 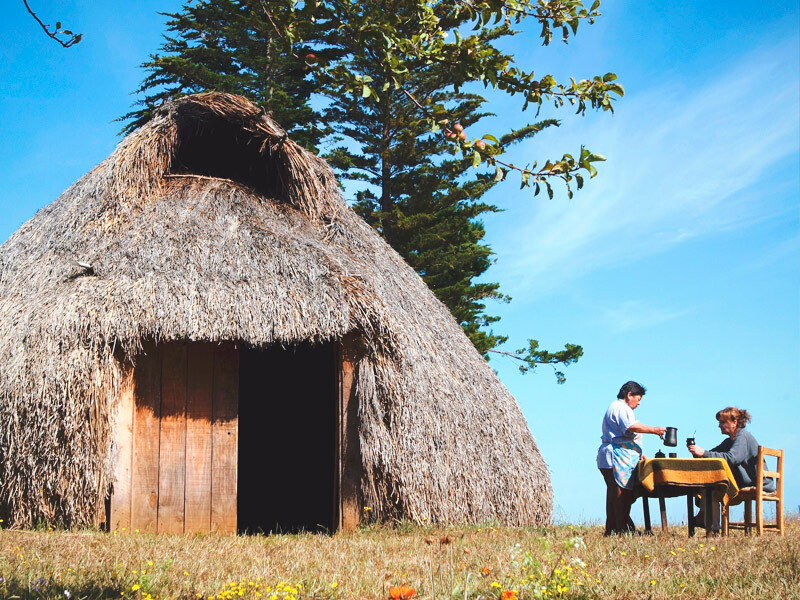 These are the lands of Mapuche indigenous communities, so if you are interested in their culture you can engage in different types of activities to immerse yourself in their traditions. Only 6 kms from the village you'll find "El Escorial", a very particular place with a river of petrified lava, consequence of the recent eruptions of the Villarrica volcano. Distance (In Kms): Caburgua - Lican Ray 72 kms, approximately 1 hour 20 minutes. Route: Route 199 and S-95-T.
Coñaripe or "path of the warrior" in Mapudungun (Mapuche language), is a small town in Panguipulli. 16 kms away from Coñaripe is Termas Geométricas (Geometrical Hot Springs), a 20 lined thermal pools united by a single wooden walkway that crosses a natural creek full of lush vegetation, absolutely perfect for a day of relaxation! Another interesting option is to visit the Villarrica National Park, where volcanoes, lakes and native tree species such as the Araucaria and the Lenga, make the perfect postcard photograph to take! Just 58 kms to the south is situated in the town of Puerto Fuy. Heading south on your camper you will surround the Lake Neltume, a place where the Mapuche communities perform an "Ancestral Navigation" during the month of February. This consist in navigating the lake on "wampos" (ancestral boats) and kayaks. Do not miss it! Finally, Puerto Fuy welcomes us on the shores of Lake Pirihueico, with stunning landscapes. Puerto Fuy is well known for the river Fuy, which has falls and waterfalls that makes it perfect for rafting. We assure you a great experience!. Other popular activities around here are hiking, kayaking, biking and fly fishing. In the midst of the Patagonian forest it is found the Huilo Huilo biological reserve, where you can find species such as the southern huemul, güiña, the culpeo fox and the little bush monkey. Distance (in Kms): Coñaripe - Puerto Fuy (58 kms). One hour from Puerto Fuy you can find the city of Panguipulli, known as "the city of roses" due to the thousands of roses decorating their streets. A nice place nearby is the Casona Cultural Panguipulli, which has permanent exhibitions and also offers you the chance to have a delicious coffee with some typical southern chilean cake. You can not miss the chance to taste a local dish, specially prepared with ethnic products! We also highly recommend to taste cheeses, honey and marmalade at craft fairs and markets. The next part of our campervan trip brings us to the village of Riñihue, located on the west side of the lake of the same name. 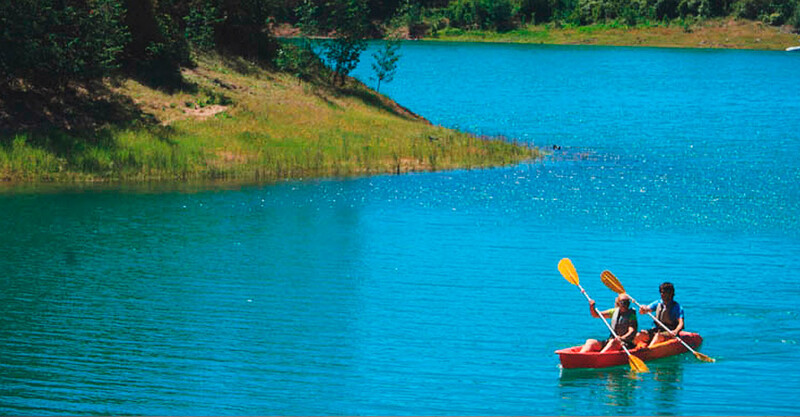 This lake is characterized by its sandy beaches and clear waters of a greenish blue tone. All 6 lakes from the circuit merge together here. In this beautiful destination finishes the route of the 7 lakes! Distance (In Kms): 283 kms, about 1 hour. Route: 203 Camino T-39 and T-45. If you are traveling from Santiago, check our Lakes and Volcanoes Route and add more fun and experiences to your route! Copyright 2017. Andes Campers - Santiago, Chile. All rights reserved.